← And we are GO! #thetreehousefilm @Kickstarter campaign is off to a flyer! So the film is shot, the dust has settled and the crew have gone home to catch up on some much needed sleep! 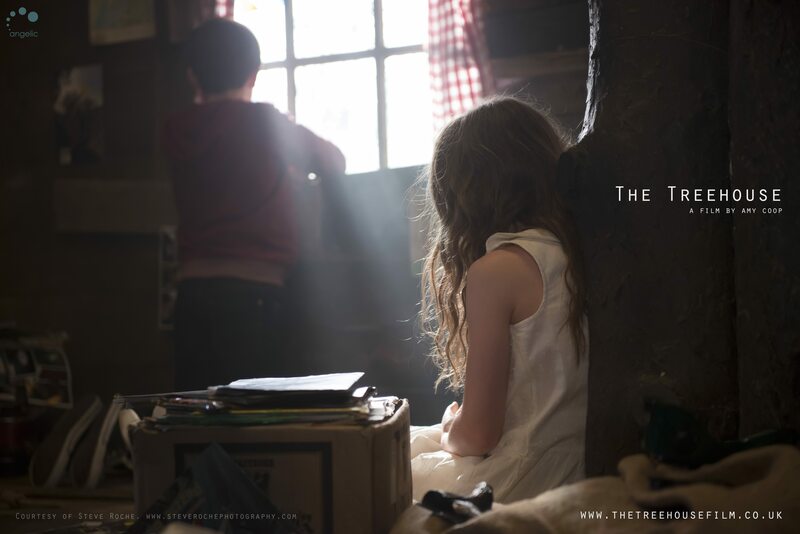 My latest short film project ‘The Treehouse’ backed by the BFI and Creative England, shot on location in Kent and at Shepperton Studios for 6 days at the end of May and in spite of the weather’s best attempts to dampen our spirits it was a great shoot and the rushes look amazing. We had a great cast including young newcomers Cameron King and Mabel Watson, alongside the considerable experience of Dawn Steele and Anthony Green, and I am really looking forward to getting stuck into the edit ready for a summer premiere! And just to whet your appetite, here’s a sneak peek at one of the scenes from the film!